A private luxury sedan service is the best way for executives to travel to and from their destination. Often half the cost of the stretch limousine service, and always a professional and pleasant experience. 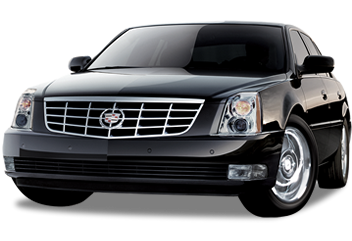 We offer Cadillac and Lincoln Town car for hourly rates for your convenience. The best part of our services is that we remain 24 hours a day to match your requirements. You can spend your spare time with your friends and family members in one of our Royal Sedans. Whether it is a matter of party or wedding, Royal Sedan will be your ultimate place of comfort, Luxury Sedan Service.